The 30-year-old started his professional rugby career with Western Province in 2009 and played Super Rugby for Stormers before joining Wasps in 2017. Since then he has played 39 appearances for the Ricoh Arena outfit including 29 in the Premiership. During his stint with the South African side, de Jongh was part of the Stormers side that went on to reach the final in 2010 and in semi-finals in the subsequent two seasons. He also enjoyed Currie Cup titles with Western Province in 2012 and 2014. “Wasps are a fantastic Club and the Coventry and Warwickshire area has certainly become my home," he said. De Jongh made his international debut for South Africa in 2010 and has played 19 Tests with his last appearance for the Springboks coming in 2016 against New Zealand in Durban. He also featured for them in two World Cup games during the 2011 edition. 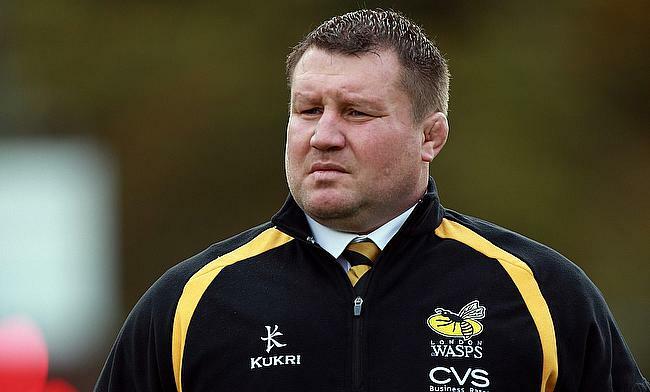 “Juan has been outstanding for us in the past couple of seasons," said Wasps director of rugby Dai Young.